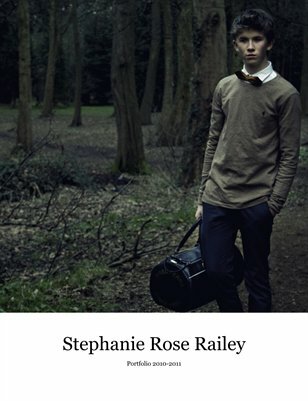 Stephanie Rose Railey. Eighteen. Cardiff, UK.